How do I get approved for a loan? What type of properties do we lend on? Single Family investment properties, No Owner Occupant allowed. How long are our terms? How do we approve our loans? 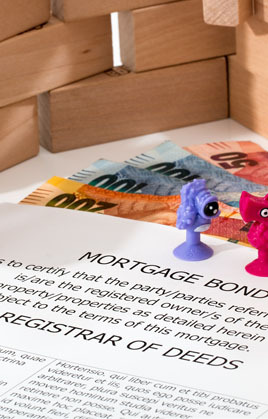 Approvals are performed by valuing the asset then reviewing the personal guarantor’s credit and real estate history. How do we determine ARV? What is the cost of our loans?